RBI had issued a circular in April asking all system providers to ensure the entire data related to payment systems operated by them are stored only in India. With RBI’s deadline for multi-national payment service providers to comply with data localisation rules ending on Monday, the Trump administration is resorting to last-ditch efforts to soften the blow on US firms. Senators John Cornyn and Mark Warner, co-chairs of the Senate’s India caucus that comprises 30 senators, have urged India to tweak the regulatory framework so that business is not affected. In a letter to Prime Minister Narendra Modi, they cited the need for free flow of information and data across borders, says a Reuters report. 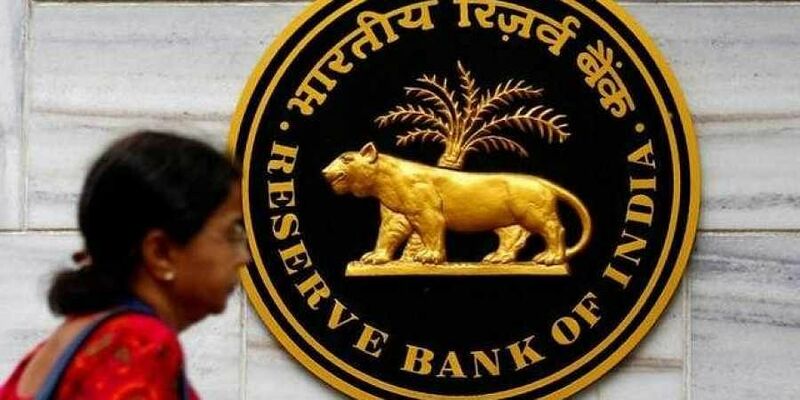 RBI had issued a circular in April asking all system providers to ensure the entire data related to payment systems operated by them are stored only in India. The central bank gave them time till October 15 to comply. Out of the 80-odd service providers, 64 are said to be ready with local data storage. These include Google, WhatsApp, Amazon and Alibaba. However, not all are ready to go fully local and have approached the Trump administration against the RBI directive. Mastercard, Visa and American Express have reportedly been lobbying to get the norms relaxed. Donald Trump should first understand that other countries have the same rights as US of A. Then only will the chances of peaceful coexistence and progress in all the countries become a reality. U S of America should stop dictating policies keeping only the selfish interests of US of A in view. It is a sad day when the President of the country with data protection laws in its own country wants to weaken similar protection to India's citizens simply because of commercial interests of its internet giants.